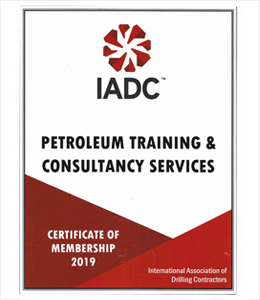 but also about making you UNDERSTAND WELL CONTROL more and more…. 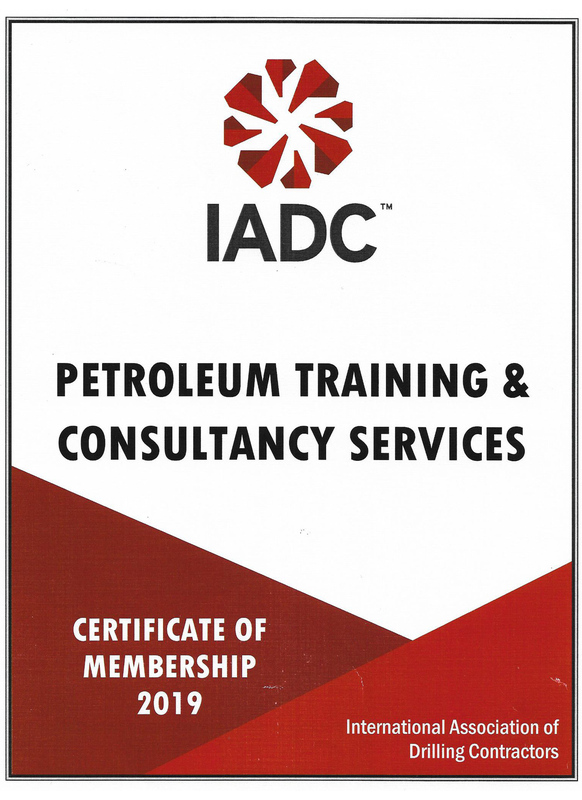 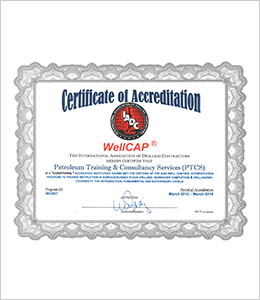 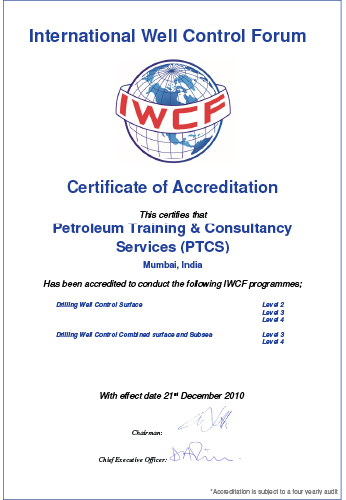 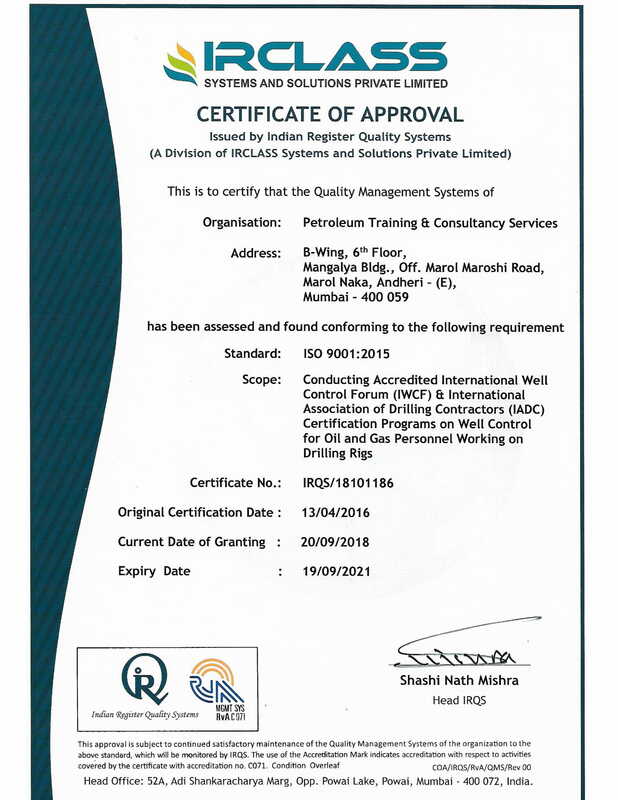 Welcome to Petroleum Training & Consultancy Services (PTCS) an IWCF & IADC accredited training center providing ‘Surface Well Control Training Courses’ from basic industry awareness to Drilling Performance Improvement. 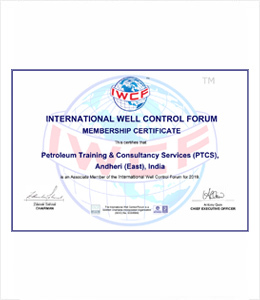 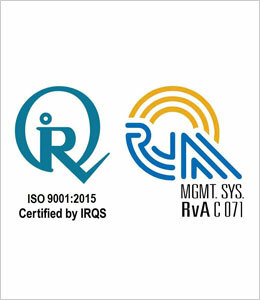 PTCS established in 2010 has long been recognized as a leading ‘Well Control Training’ School in Mumbai. 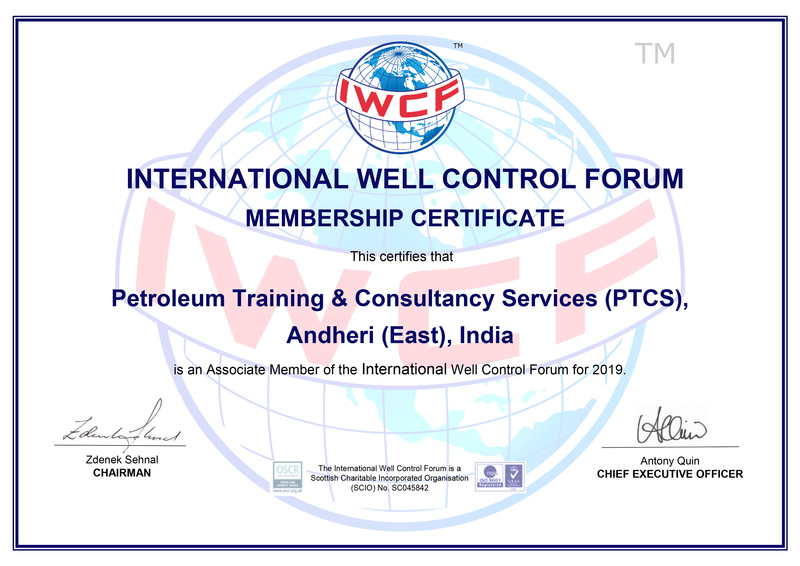 Conducting Rotary Drilling Well Control Courses is the core activity of PTCS which is reflecting as our Well Control courses schedule for drilling industry. 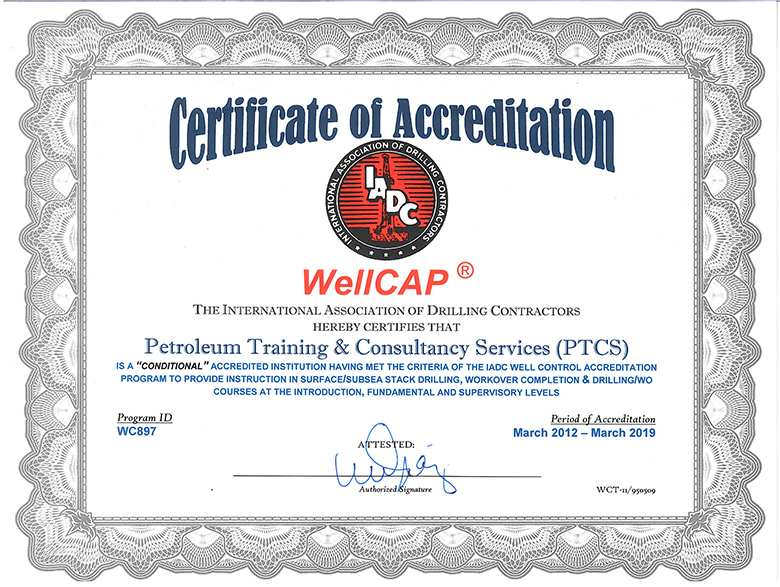 Drilling personnel join us to get your IWCF & IADC Well Control Certification done. 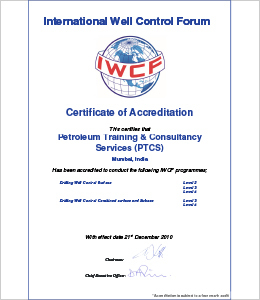 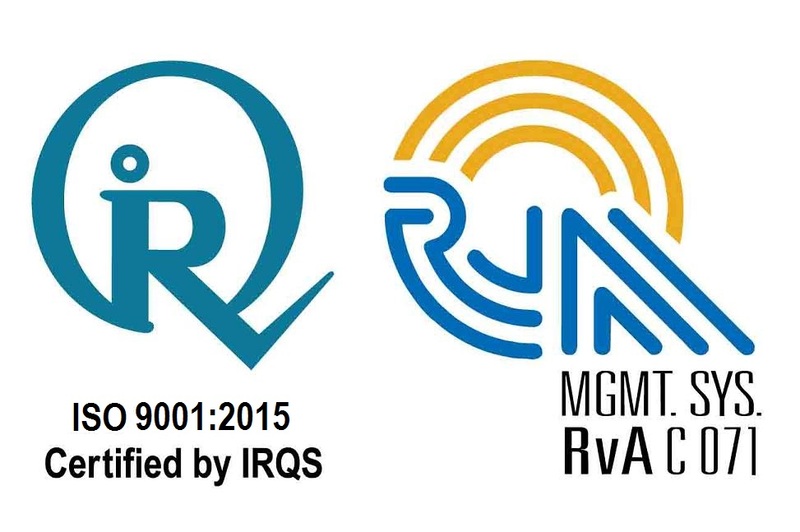 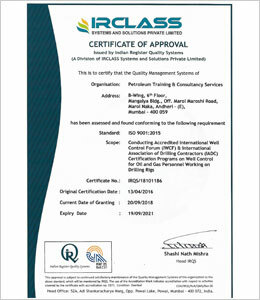 Our goal is the same as your's, for you to obtain your IWCF/IADC certificate to work.